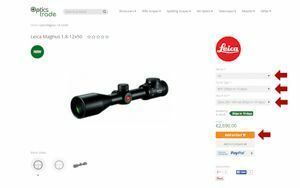 You can add the product to your Shopping cart from either the Home page, Category page or Product page. Examples of this are on the following pictures 1, 2 and 3. The procedure above is shown for simple products with no configurable options. Some products however, have features that you can choose (configurate) before you add them to your Shopping cart. 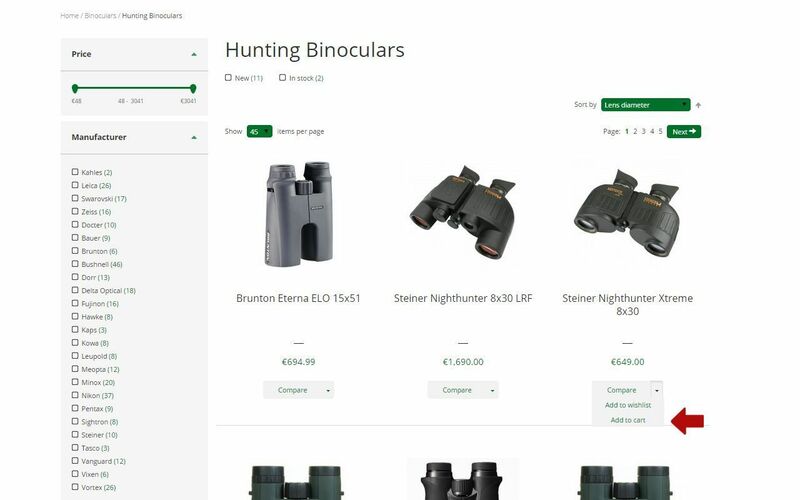 Such products can only be added to the Shopping cart from the Product page and you have to choose options in all the fields for configuration. This is shown on picture 4. 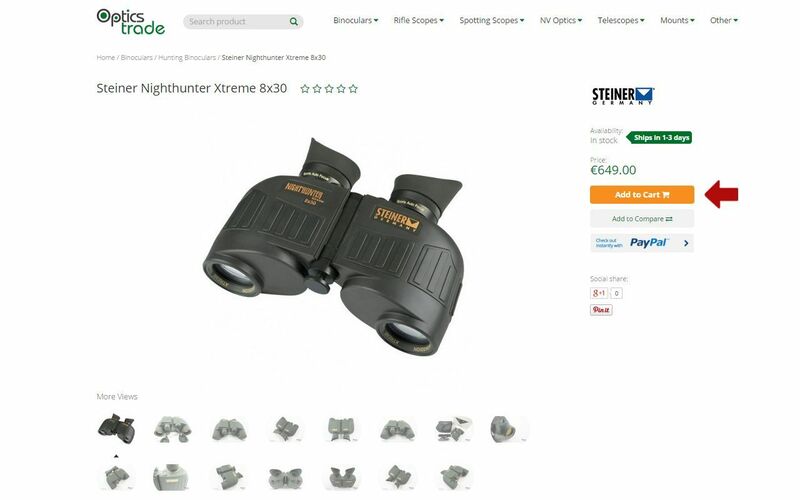 When you add a product to your Shopping cart, the page automatically scrolls up to the position of the shopping cart in the upper right corner. 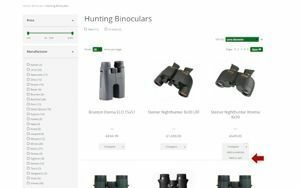 When you have added a product to the Shopping cart you can use this page to review products in the cart, calculate the shipping costs and apply discount codes. 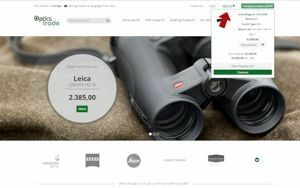 You can also edit the number of products you would like to have in the shopping cart or remove some of them from the cart. 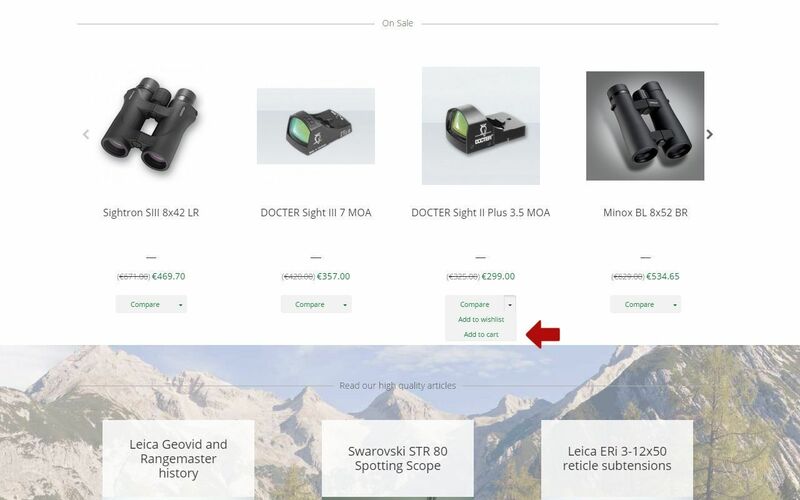 You can reach the Shopping cart from anywhere on the Optics Trade page by clicking the shopping cart in the upper right hand corner as shown on picture 5. Picture 6 shows how you can calculate the shipping costs. 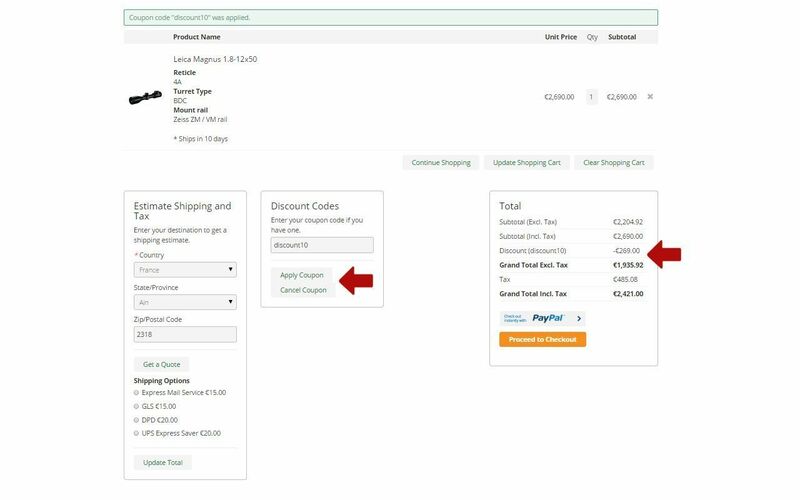 How to apply discount codes in shown in picture 7. 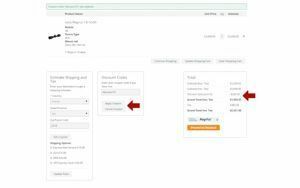 Visiting the shopping cart page before the checkout page is optional and you can skip this step in making your order. 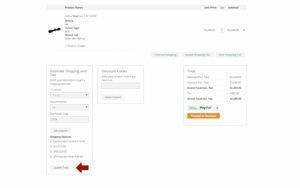 You can always go to the checkout page directly from any page on our site, once you have added the product to the shopping cart. Checkout page is one of the most important steps, since on this page you will write your address, choose the shipping method and select the preferred payment method. You can reach the Checkout page from any page on our site. 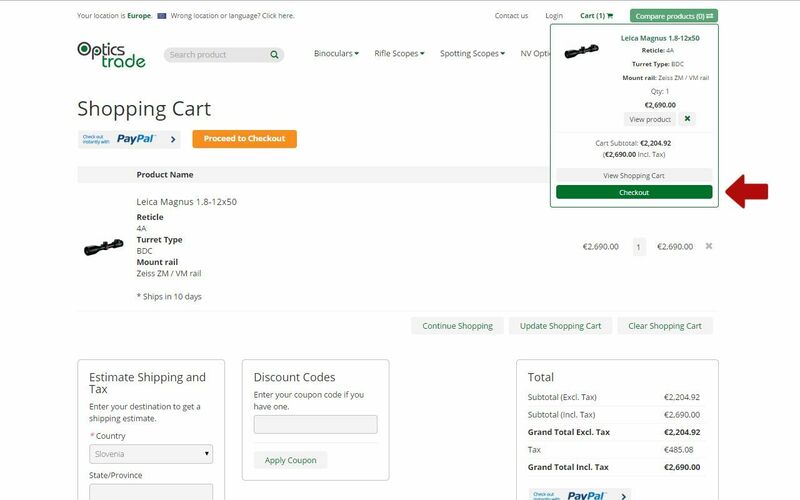 With your mouse hover on the cart in the upper right hand corner and then click the checkout button. Picture 8 shows this clearly. 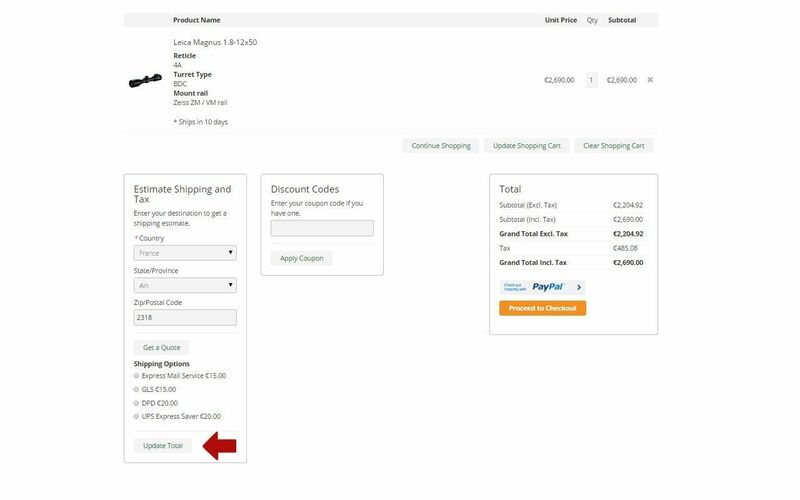 On the Checkout page there are three main sets of information that customers need to fill out before completing their order. These are: a) address fields, b) shipping methods and c) payment methods. Checkout page is shown on picture 9. 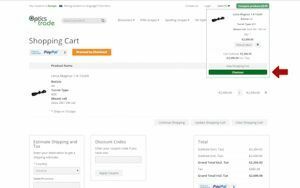 Checkout Review shows you products in the Shopping cart with displeyed prices, taxes and shipping costs. 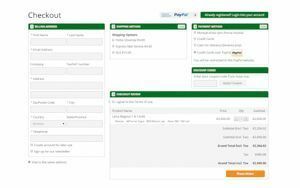 After filling out all the fields and clicking the Place Order button customers are transferred to the payment pages. 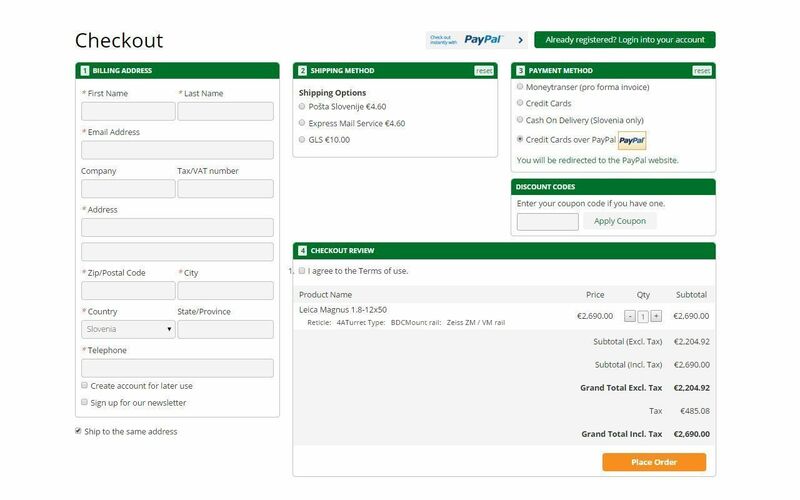 Either to Credit Card processing pages or PayPal processing pages. All pages where payment information is processed are encrypted and protected with security certificates. You can read more about payment methods HERE.